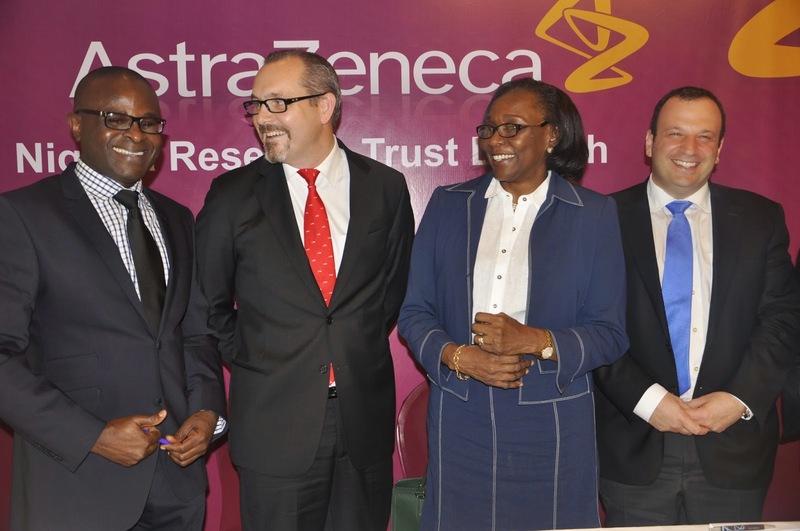 The AstraZeneca Nigeria Research Grant has been unveiled in Nigeria for health affiliated research, reports NaijaAgroNet. The grant, NaijaAgroNet gathered is an initiative to facilitate research in both communicable and non-communicable diseases (NCDs) in this West African country and follows closely on the recent successful launch of a comparable venture in Kenya earlier this year. NaijaAgroNet also gathered that over the next three years, AstraZeneca plans to invest a total of US$300 000 (US$100 000/year) in a variety of research projects in Nigeria, with the aim of building medical capacity in the country, providing support to both experienced medical academics as well as medical academics embarking on a career in research. Karl Friberg, AstraZeneca’s Country President for South Africa and Sub-Saharan Africa, informed NaijaAgroNet the intention was to fund 5-7 projects per year. “Prevalence/epidemiological, pharmaco-economic and health outcomes data are vital if we’re to understand the disease burden in Africa. The Grant will make possible the studies needed to provide such data,” Friberg said. The focus in Africa on infectious diseases like HIV/AIDS and malaria is now broadening to include NCDs like cancer, diabetes, cardiovascular diseases (e.g. hypertension) and asthma. “We know these conditions are increasing rapidly in Africa, but we’re unable to quantify the extent of the problem,” he continues. The Nigerian government is especially concerned about the increasing NCD burden. “The Minister of Health is interested in establishing a national stroke and cardiovascular disease prevention programme, but is dependent on hospitals coming up with good-quality representative data on the prevalence of major cardiovascular risk factors,” says Friberg. Over and above the Grant, AstraZeneca is therefore also funding a project run out of the capital, Abuja, to assess the prevalence of these risk factors. AstraZeneca believes that pharmaceutical companies need to move beyond their traditional roles and form partnerships to create a meaningful difference in the health of a nation. Friberg feels that the ‘AstraZeneca Nigeria Research Grant’ is a reflection of the company’s commitment to the country and to Africa as a whole. Hospitals in Hyderabad are associated with worldwide hospitals or qualified by international agencies and this ensures that they present treatment options at par with those offered in other countries. 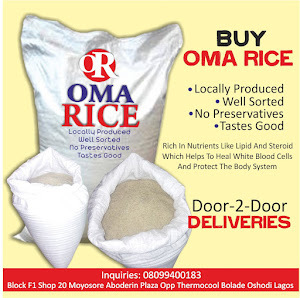 They offer original diagnostic and healing facilities in almost every one spheres of medicine.